Racing schools seem to be pretty notoriously difficult to keep in business. Just take a look at the Skip Barber Racing School, which filed for bankruptcy in May of 2017. 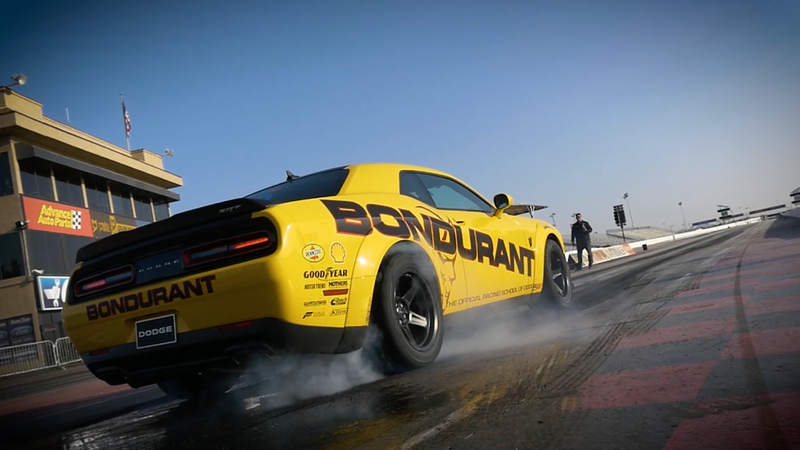 Now, the Bob Bondurant School of High Performance Driving—a name that almost needs no introduction in the world of speed—has followed suit, filing for bankruptcy protection on Tuesday afternoon. According to the Phoenix Business Journal, the school owes between $1 million and $10 million dollars to an undefined number of creditors—somewhere between 50 and 100. They have about the same amount of money in assets. They’ve filed for Chapter 11 bankruptcy, which means they’ll be able to negotiate their debt with creditors without having to sell off their assets. They currently plan to operate as normal and reorganize. The driving school was started in 1968 by Bob Bondurant, who raced for the Ferrari, Shelby American, and Eagle teams. The school, which is the training site for Dodge SRT vehicles, recently celebrated their 50th anniversary. Jalopnik has reached out to the Bob Bondurant School of Driving Performance and will update if we hear back.